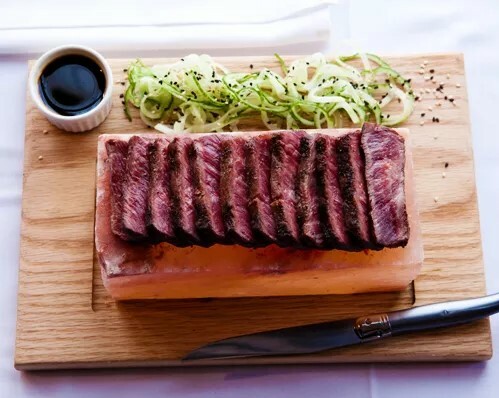 The top-five specials on today’s plate include a new venture in Atlanta from a noted chef, a New Jersey landmark keeps innovating and how McDonald’s celebrates Canada. Send news items of interest to Modern Restaurant Management (MRM) magazine’s Barbara Castiglia at bcastiglia@modernrestaurantmanagement.com. 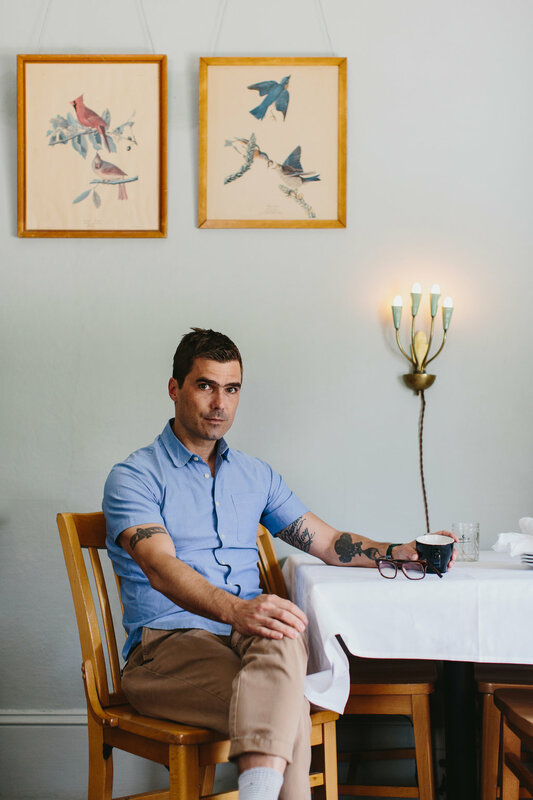 James Beard Foundation Award-winning chef and author Hugh Acheson will open his eighth restaurant – Achie’s – within The Omni Hotel at The Battery Atlanta. Achie’s will provide Southern-inspired fare featuring breakfast, lunch and dinner menus that offer a variety of dishes that emphasize quality-sourced ingredients. Achie’s will be Acheson’s third concept at The Battery Atlanta, joining First & Third Hot Dog and Sausage Shack, as well as his consultation on the opening of Punch Bowl Social, which will open late 2017. Additional culinary offerings at the hotel will include a lobby wine bar and café, along with the hotel’s sophisticated rooftop pool bar and grill, complete with spectacular views of SunTrust Park. Opening in early 2018, the Omni Hotel at The Battery Atlanta will serve as a cornerstone of the mixed-use community adjacent to SunTrust Park, home of the Atlanta Braves. The property will feature 16 floors, 264 guest rooms inclusive of 28 suites, more than 20,000 square feet of indoor and outdoor meeting space, and Achie’s, the hotel’s signature restaurant. Chef Acheson is chef/partner of Athens, Georgia, restaurants 5&10 and The National, the Atlanta restaurants Empire State South, First & Third Hot Dog & Sausage Stand, and coffee shop Spiller Park Coffee. As part of its 10th anniversary celebration, Boulart produced a video to capture their transparent and innovative approach to artisanal baking. 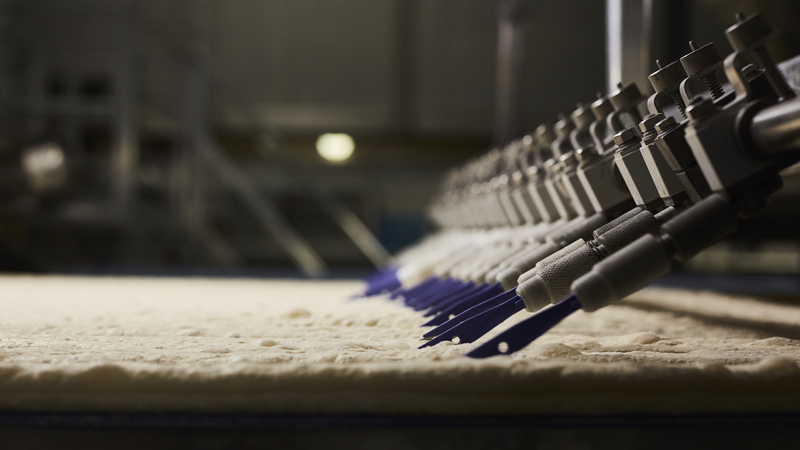 The industrial artisanal bakery, takes pride in the investment they have made in their state-of-the-art, automated production facility, as showcased in the video, said Michel Saillant, President and Founder of Boulart. As part of the “new industrial generation,” Boulart uses custom machines to replicate the hand-made work of an artisan. When developing the concept for the company video, Saillant wanted to extend this dedication to visual innovation and approached fashion photographer, John Londoño, to shoot the video. 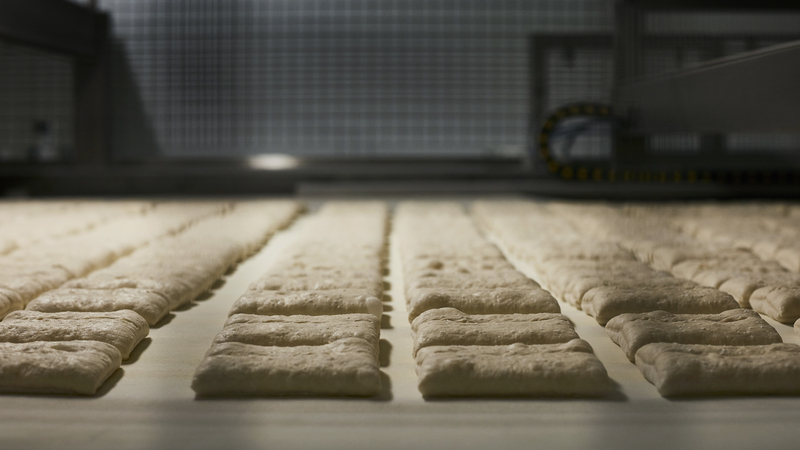 Boulart was the first in North America to make the Ciabatta Baguette. This innovation, also demonstrated in the new corporate video, has led Boulart to win three FABI Awards this year by the National Restaurant Association. 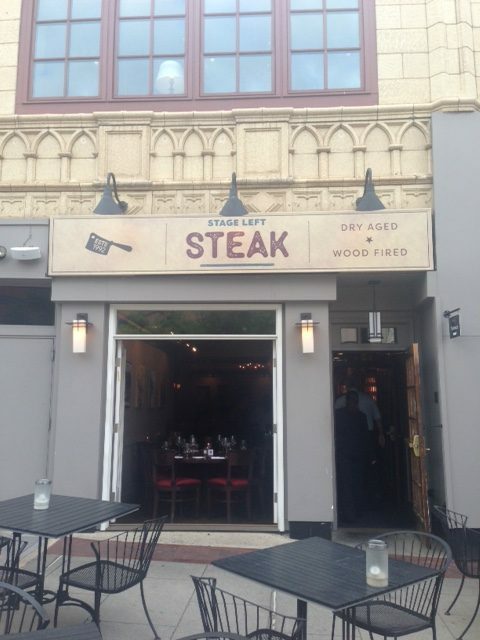 On the occasion of Stage Left’s 25th anniversary, owners Francis Schott and Mark Pascal have taken their restaurant in a new direction: redefining the brand as Stage Left Steak: A Contemporary American Steakhouse. In addition, a new online wine shop, StageLeftWineShop.com, went live last month. While the wine list at Stage Left offers close to 1,000 selections, the online retail store will present a well-curated list of unusual wines and exceptional values, fewer than a hundred selections. Carol Dover, President and Chief Executive Officer of the Florida Restaurant and Lodging Association, was selected as the 2017 Florida Restaurant & Lodging Show Beacon Award Honoree. The award was created to recognize a woman leader who has truly served as a Beacon to the industry through their leadership, contributions and inspiration. Dover has served as President/CEO of the more than 10,000 member Florida Restaurant and Lodging Association (FRLA) since July of 1995. 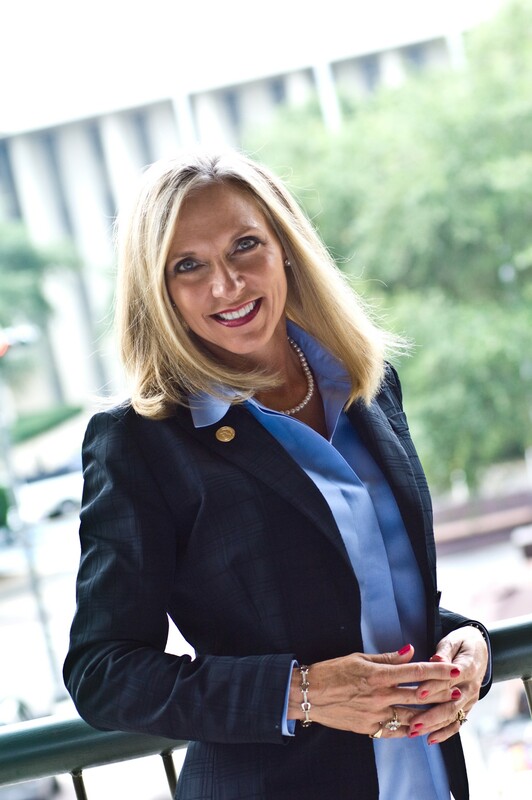 She is a professional association manager, a lobbyist, a former government insider, and a Florida State University Dedman School of Hospitality graduate with a degree in Hotel and Restaurant Management. As the FRLA’s President/CEO, Dover works to protect, educate, and promote the diverse interests of Florida’s hospitality industry before the Florida Legislature and lobbying against unfair government regulation. The industry represents a $108.8 billion industry, $11.3 billion in local and state tax revenue, and nearly 1.4 million employees, making it the state’s number one industry. Dover also serves as a member of the Board of Directors for the National Restaurant Association, Council of State Restaurant Associations, International Society of Hotel Association Executives, VISIT FLORIDA, Florida State University College of Business Board of Governors, Florida TaxWatch and the Florida Agriculture Center and Horse Park. Next month, the Florida Restaurant & Lodging Show will offer dozens of special events, world class culinary competitions, 30 free education sessions which are part of the Ferdinand Foodservice Forum and over 450 exhibiting companies offering the news products and services as well as the Food Trend Experience; Beer, Wine & Spirits Pavilion; Rapid Fire Challenge, ACF Culinary Arts Competitions, and much more. For additional information about the Show, click here. This year marks McDonald’s Canada’s 50th anniversary and to celebrate the iconic brand is offering Canadians a special gift: 67¢ hamburgers. On Wednesday, Aug. 16 from 11 a.m. to 7 p.m. specially priced hamburgers will be available in McDonald’s® restaurants across the country. McDonald’s Canada is hosting special events in three restaurants across the country to celebrate brand excitement from coast to coast. The restaurants are located in Calgary (the first restaurant in Alberta), London (the first restaurant in Eastern Canada) and Dartmouth (the first restaurant in Nova Scotia). These events will feature nostalgic decorations, classic images over the past 50 years, as well as attendance by local dignitaries and special VIPs – potentially Ronald McDonald® himself. McDonald’s Canada is the second market to open after the U.S. 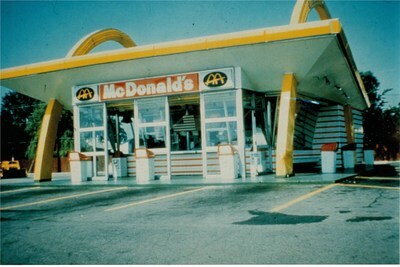 Guests are encouraged to share their favorite McDonald’s moments online from the past 50 years using #McDonalds50th.